Recalibrate your creativity at MCD with late-night and all day programming for guests of all ages. Led by our educational team and in collaboration with local artists, designers and makers, join us for hands-on exploration of emerging design concepts, trending crafts, artistic techniques, materiality, function and the creative process. MAKE: On the third Thursday of the month, MCD stays open for extended hours (6:00 PM – 9:30 PM) and offers a range of dynamic programming, including artist happy hours, short film screenings, tours, performances, hands-on activities, and local vendor pop-ups. MakeArt Family Day: An evolution of MCD’s signature MakeArt programs. Designed for visitors of all ages, these first Saturday events feature tactile materials introductions for toddlers, guided activities for kids, gallery tours and in-gallery drop-in projects for families. Free Tuesdays: Take advantage of MCD’s monthly free day, the first Tuesday of every month. 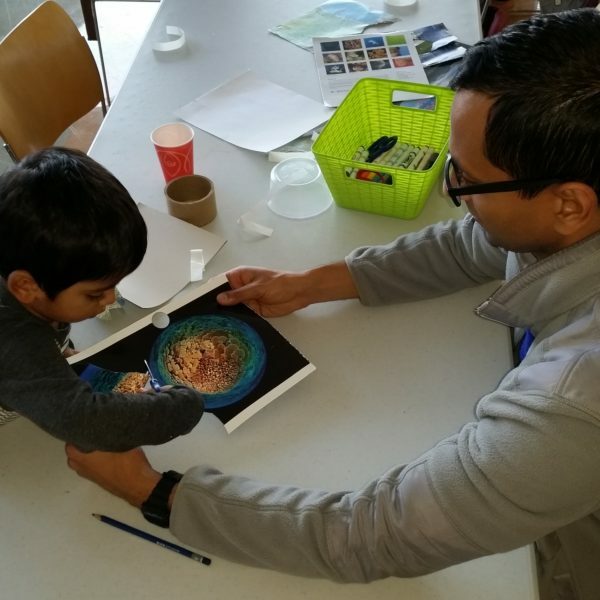 Explore new exhibitions and enjoy drop-in art activities for all ages in the MakeArt Lab. Library MakeArt: MCD Library MakeArt events are 90-minute FREE drop-in workshops that take place at four branch libraries throughout San Francisco, including Potrero, Mission Bay, Visitacion Valley and Bayview. Activities are geared for children ages 4-14 and are designed in partnership with librarians around the MCD exhibitions, seasons, holidays and additional library themes. 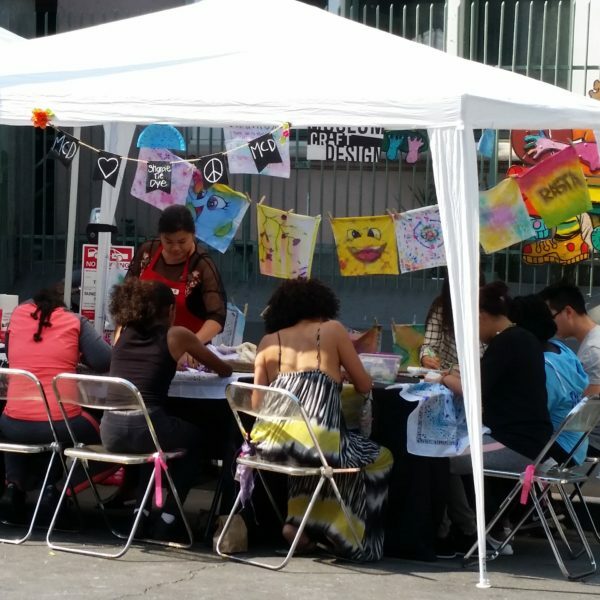 Community MakeArt: Come hang out with us in the City! MCD Community MakeArt activities take place at various SF events and locations, including Maker Faire, How Weird, Bayview Opera House, Sunday Streets and local street festivals and fairs. 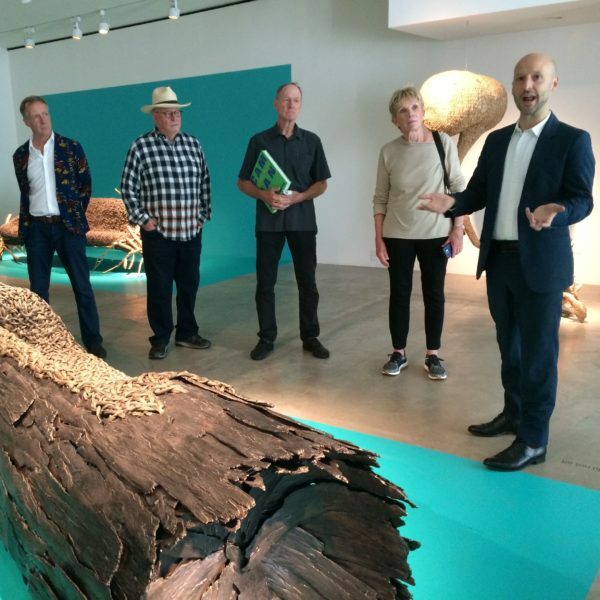 MCD Member Events: MCD members get access to exclusive events and excursions including studio visits; tours of private collections; regional, national and international trips; exhibition preview events; and much more! MCD Design Labs: Half-day workshops that take place in the Museum’s MakeArt Lab. They are a great opportunity for participants to engage with exhibition-featured designers and experts in the field. 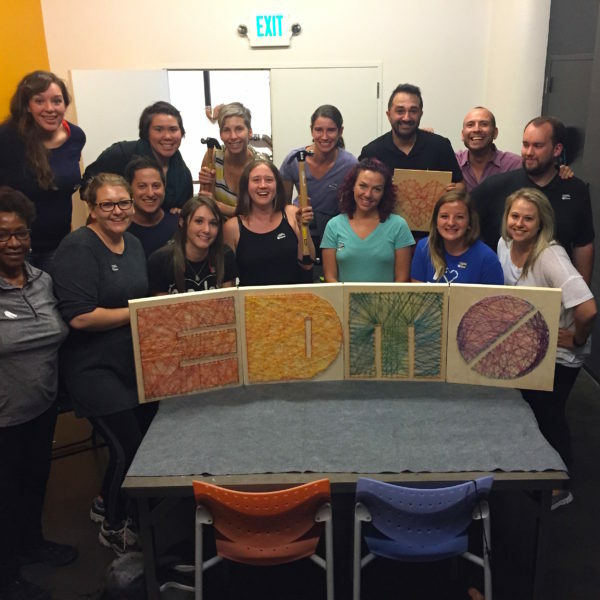 From rapid prototyping to sign painting and embroidery, these hands-on projects allow the exploration of both emerging and traditional techniques in craft and design. 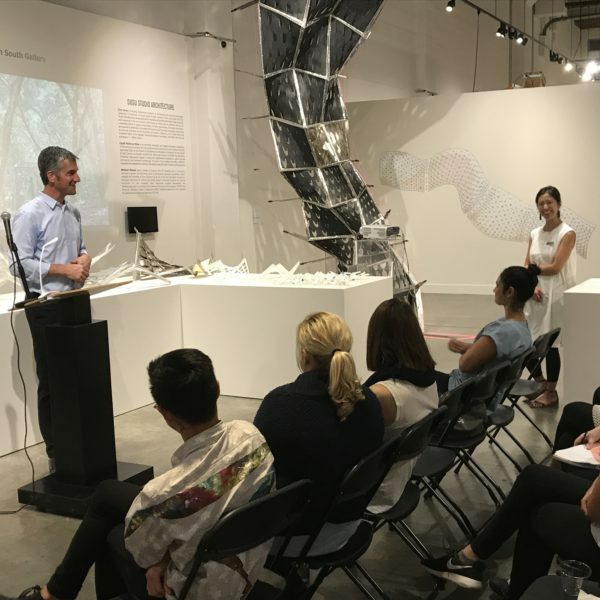 Talks and Tours: Learn more about the people and concepts featured at MCD through our series of intimate in-gallery lectures and walk-throughs, conversation circles and speaker panels. 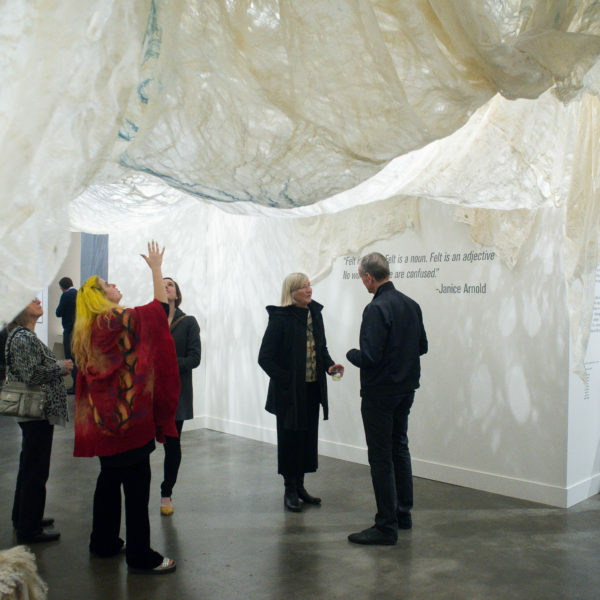 We welcome guest curators, exhibition artists and related presenters to discuss their work and processes, answer audience questions and meet participants one-on-one. Private Events: MCD is the perfect place to hold corporate events, teambuilding workshops, birthday parties, receptions and much more. 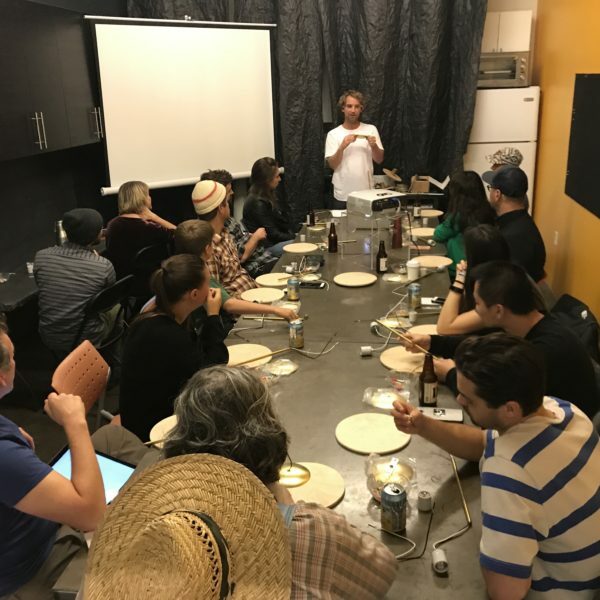 Our programs team can also come to you for an offsite private event!